On Saturday 15 September, #UKFoodHour will celebrate its first birthday. Hosted by Louise Roberts of Alimenti Food Sciences Ltd, the Twitter hour brings together the amazing food producers, bloggers, consumers, wholesalers, suppliers and retailers of the UK for online networking opportunities. The UK produces some of the best food in the world, with the very highest standards of production. #UKFoodHour was created to shout about how great the products and people are, network, and discuss the latest opportunities and challenges with like-minded people. In its first year, #UKFoodHour has held 52 Twitter hours, gained nearly 1,000 followers, tweeted about 5,000 times and reached 21,000 Twitter accounts each month. To celebrate the success, #UKFoodHour will host a Twitter hour Live in Herefordshire/Worcestershire, and one in Oxfordshire. At the time of going to press, the venues and details are to be confirmed. 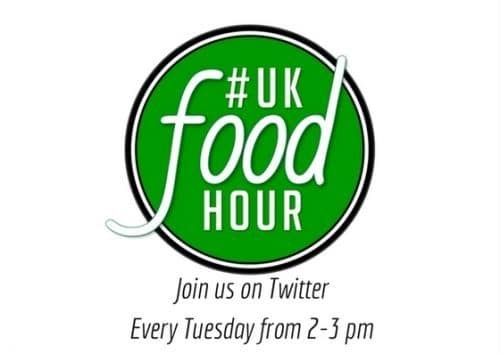 To find out more about the celebrations and to join the conversation, follow @UKFoodHour and by use the hashtag #UKFoodHour.